College Park is a deep-rooted, genuine community with an individuality all its own. Thanks to the new international terminal at the world's busiest airport, College Park is Atlanta's gateway to the world. 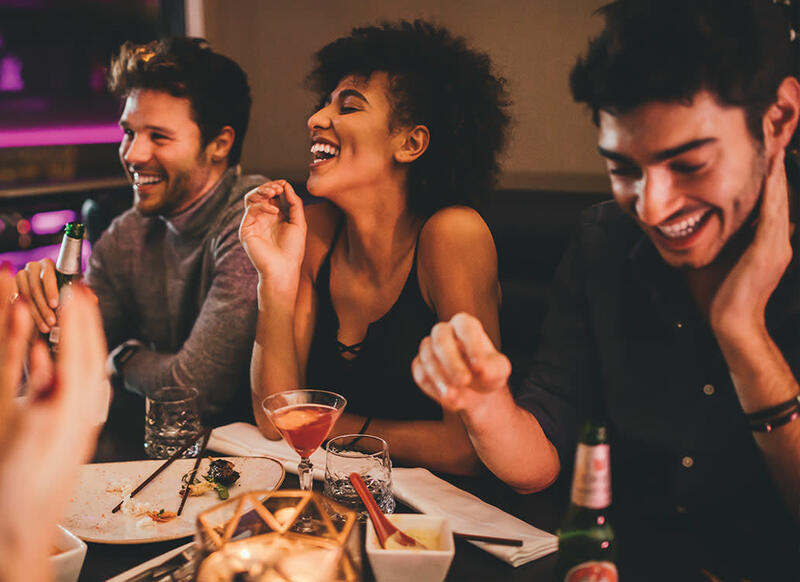 The city offers the best of southern hospitality in its city services, local restaurants, lodging accommodations, parks and recreation, and community events. 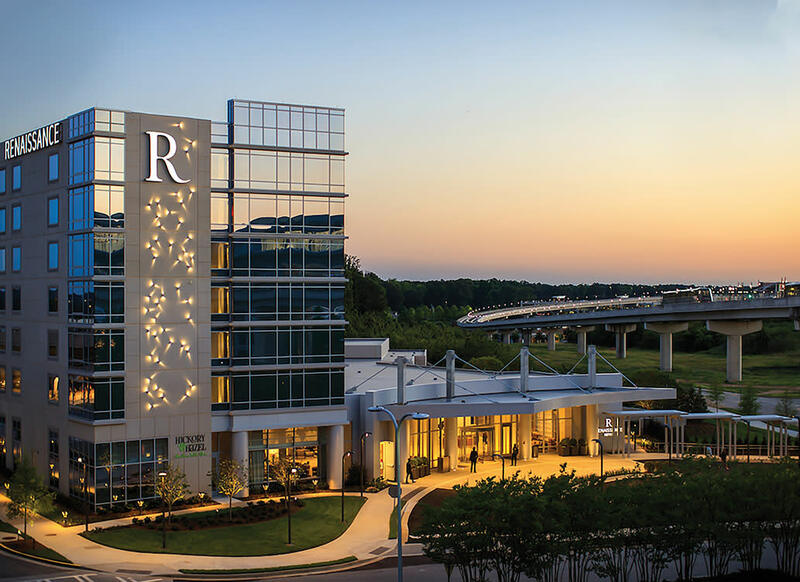 Minutes from downtown Atlanta by MARTA train, the city boasts Georgia's newest and second largest convention center, more than 5,000 hotel rooms, and an ample supply of eateries — from homegrown to your favorite chain. 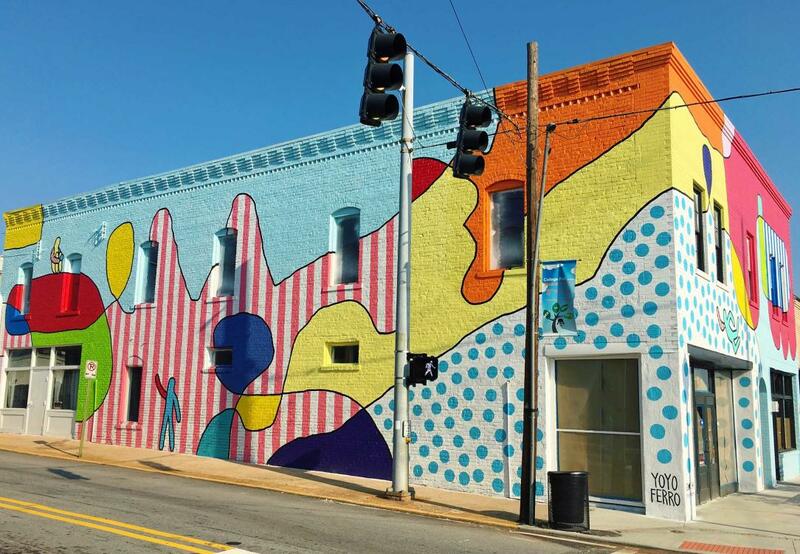 After strolling through Georgia's fourth largest urban historic district getting a bite to eat at a local restaurant, you will find numerous first class hotels to kick your feet up and get a good night’s rest. Staying in College Park can also save you up to 30 percent more than hotels in downtown Atlanta. Stop in and grab a burger at local favorite, Brake Pad, or order the veggie combo at Bole, a traditional Ethiopian restaurant. 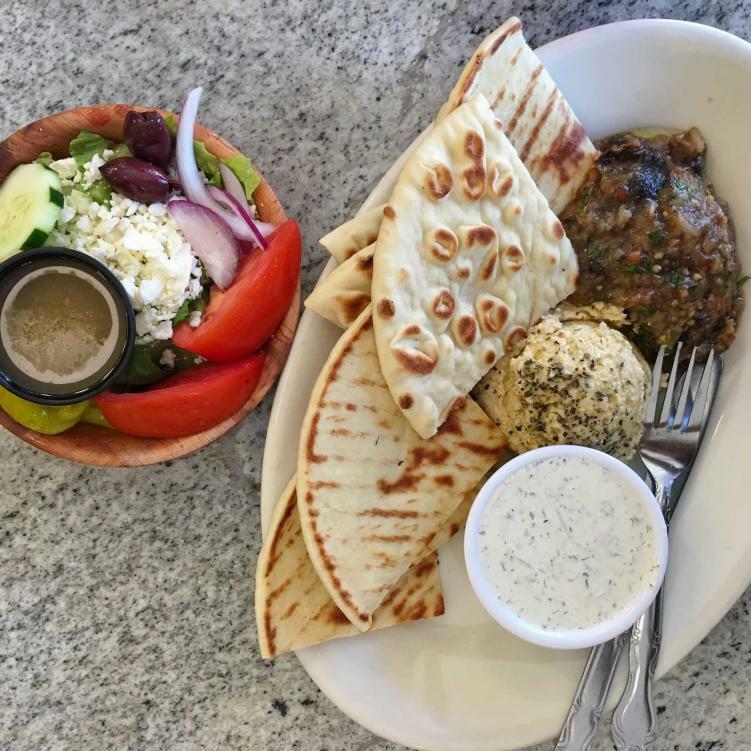 From great southern brisket at Barbecue Kitchen to the flavors of the Mediterranean at Kafenio, College Park is brimming with diverse and delicious dishes. 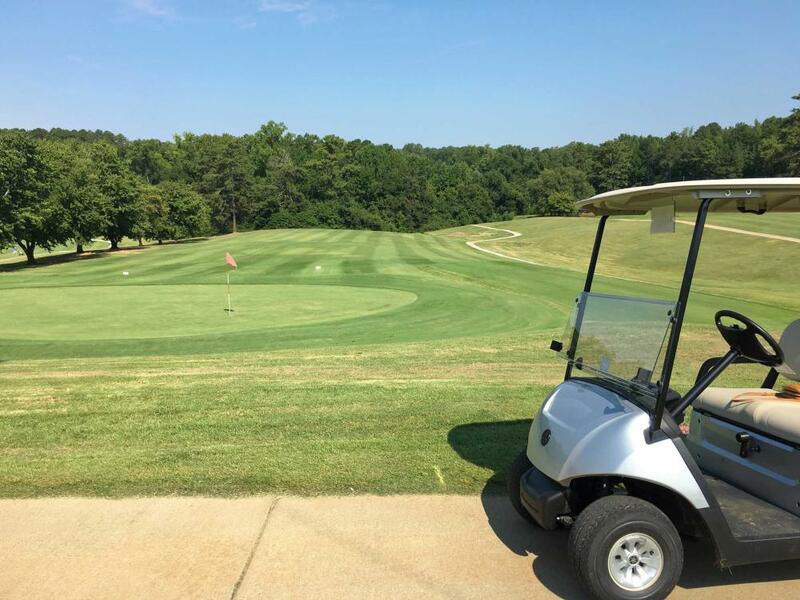 Put your golfing skills to the test while enjoying the relaxing, picturesque backdrop at the Historic College Park Golf Course. With no tee time requirements, you can drop by the nine-hole course any time you like. Not a golfer? Check out Paper Plane Yoga, take a stroll on the Phoenix trail, or work up an appetite at CrossFit College Park. © 2019 College Park Georgia. All rights reserved.